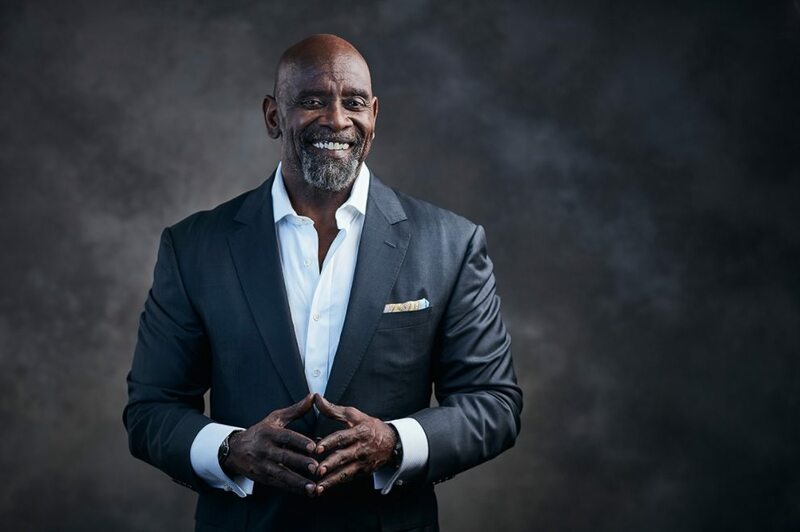 Chris Gardner is a self-made African-American millionaire, investor, author, international speaker and stockbroker. He is the real-life character behind The Pursuit of Happyness movie, which starred Will Smith and his son, Jaden Smith. In a world where suicide and anger are crowning the frustrations of people, the life-changing story of this black man enlightens many that nothing has the power to break you without your consent. Born as Christopher Paul Gardner, the businessman, and entrepreneur through his life experiences emphasizes the need for everyone who has hit rock bottom, that being beaten down by life is inevitable but what is not is staying down. Chris Gardner did not have the basic foundation any child would love to. His story is the similar story of many children in the United States and the world at large. As contained in his memoir, Chris was born on February 9, 1954, in Milwaukee, Wisconsin. He never knew his biological father till he was a dad himself. Sadly, his relationship with his stepfather was appalling. He describes it as an abusive one. On two occasions, he and his half-sisters were subjected to foster care. Summing it all up, Chris grew up a broken child with no father figure to look up to. Along the line he had a short-lived interaction with an uncle in the army; a man who gave Chris a reason to be better. As much as he hoped for a better future, Chris still dabbled in alcoholism. In his words, he was born into “Child abandonment, Child abuse, alcoholism, domestic violence, fear, poverty, and illiteracy”. Nevertheless, he kept living, pushing through all odds to have a definition different from his awful past record. Thanks to Uncle Henry, Chris enrolled in the army and served as a corpsman. Married at 26, the reality of pursuing a medical career at the time was far off. Chris’ relationship with his wife, Sherry Dyson got strained and they separated. Meanwhile, he was involved in an extra-marital affair with a dental student, Jackie Medina who would later become the mother of his 2 children. In time his finances could no longer carry Jackie and their son. As everything else was falling apart in his life, Jackie left him and 4 months later brought back their son, Christopher Jarrett Gardner Jr. to him; giving him full custody. Chris became an intern in a stock brokerage firm but things were no better for him at the initial time. For about a year, Chris and his son were homeless in the Tenderloin District of San Francisco. Giving the picture as “a working homeless Veteran with a toddler son”, Chris said his only driving force was the belief that they were in transit and would keep moving. For the records, Chris was gainfully employed, but could not live with his son in the adult-only apartment that he rented before his son’s return. While they moved from place to place, Chris was painstakingly saving money for a rental house in Berkeley. He had promised himself he would be the best father there could ever be, contrary to his childhood experiences. Having been abandoned by his father, he vowed never to do so to his son. Not even his colleagues were aware that Chris and his son slept wherever they found safe day after day. He recalls both of them sleeping in public transports, parks, motels and even the office after work hours. He would work so hard and late, partly for that reason. Chris was determined to get out of his situation. His turning point came when he met a stockbroker in a red Ferrari, Bob Bridges. Courtesy of this meeting, Chris enrolled in a training program at E.F. Hutton. From then on his story experienced a turnaround. With a start-up capital of $10,000, Chris Gardner established his own brokerage firm, Gardner Rich & Co, in Chicago, Illinois in 1987. His path crossed with his former girlfriend, Jackie and they had another child, Jacinta Gardner. 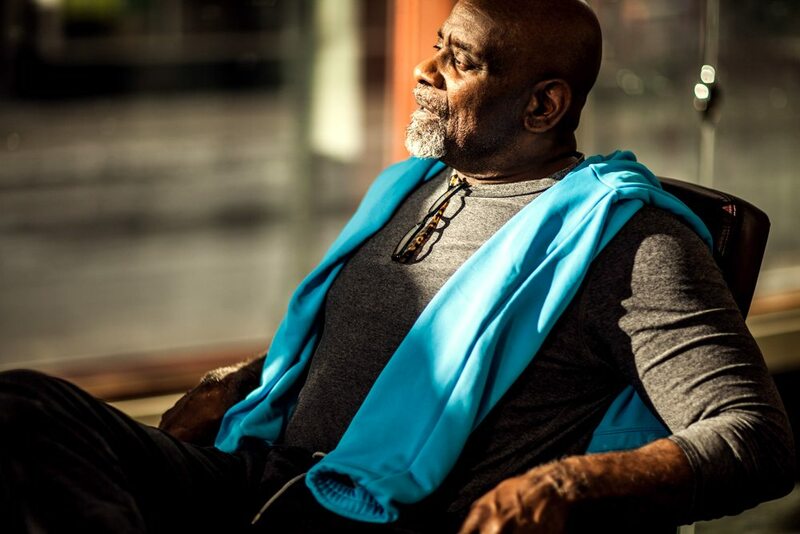 Looking back at the hurdles and the disappointments, Chris Gardner says he would never trade a moment of those times for anything in the world. Chris says his mother’s words were his core source of motivation anytime he felt like quitting on life. He particularly preaches the gospel of “spiritual genetics” which his mother, Bettye Jean Triplett introduced him to. Spiritual genetics filled him with faith and hope that it will all get better someday. The international motivational speaker says his lifelong mission now is to uplift distressed people through his speeches, books, counseling and philanthropic donations. Chris has made a conscious decision to give to the world what he never got from anyone. Gardner’s grass to grace story will not be complete without proper mentions of his love affairs. Though we have mentioned the names, we would like you to familiarize with them. Chris got married to Sherry Dyson in 1977. The marriage, however, hit the rocks after 3 years, when the couple got separated. Sources have it that the couple went their separate ways as a result of Gardner’s extramarital affair. It was not only about an affair; another reason for their separation was the fact that the couple grew apart after Gardner abandoned his dreams of majoring in the medical field. But to shed light on the infidelity, the stockbroker was involved in an extra-marital affair with a dental student, Jackie Medina with whom he had his two children; Christopher Jarrett Medina Gardner (1981) and Jacintha Darlene Gardner (1985). Already separated couple; Chris and Sherry, were officially divorced in 1986. Chris Gardner is currently worth a stunning $60 million. A huge chunk of his wealth comes from his brokage firm, Gardner Rich & Co. In 2006, Gardner earned millions of dollars from the sale of his stake in Gardner Rich & Co. With this, the once-homeless father was able to found Christopher Gardner International Holdings. Chris also makes a lot of money from his books which include the Pursuit of Happyness. Not much known about Gardner’s house, but the self-made millionaire always refers to his home as his place of peace. Having tasted poverty and homelessness himself, the millionaire investor helped to fund a $50 million project in San Francisco that creates low-income housing and opportunities for employment in the area of the city where he was once homeless.